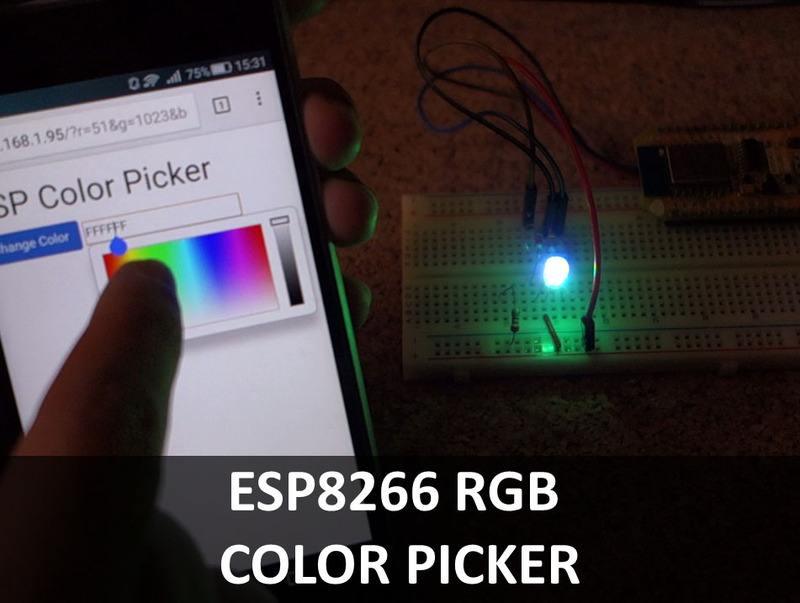 Raj @ embedded-lab.com build an ESP8266 based led matrix display. 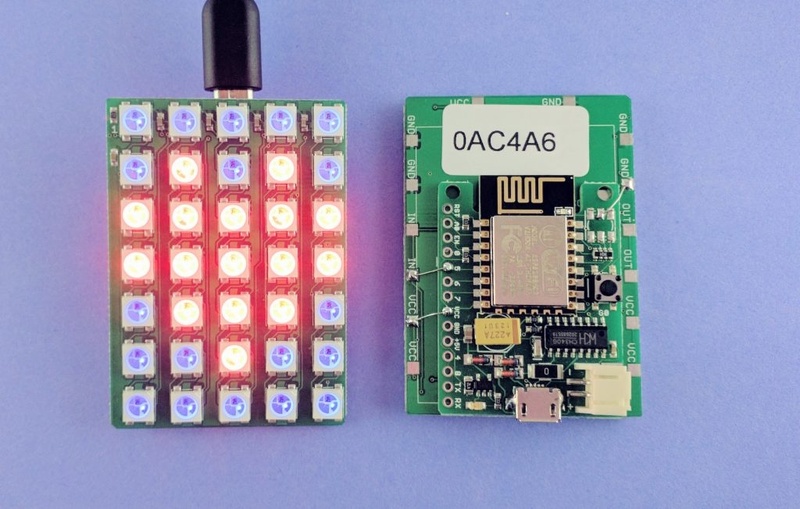 This matrix is a modification of his previous bluetooth version and uses an ESP8266 as a web server to setup the display message. 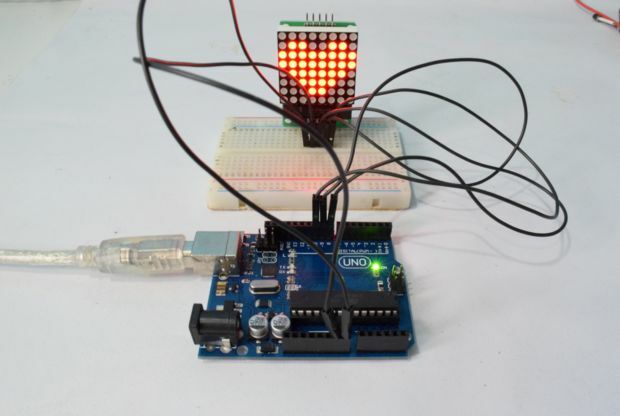 No other microcontroller is used to control the display so things are kept simple and easy to build your own.